Is anyone else finding it hard to get back into the swing of things after the festivities? There is such a huge build up to Christmas and then it’s over before you know it. Leaving everyone feeling a bit, well, urgh! January blues are hard work to get over, I know for me it’s all about the summer once Christmas is over. I sit here willing the summer to arrive so I can make the most of the outdoor events. Not that I want to wish time away, but there is something about January that makes me feel a bit sorry for myself. 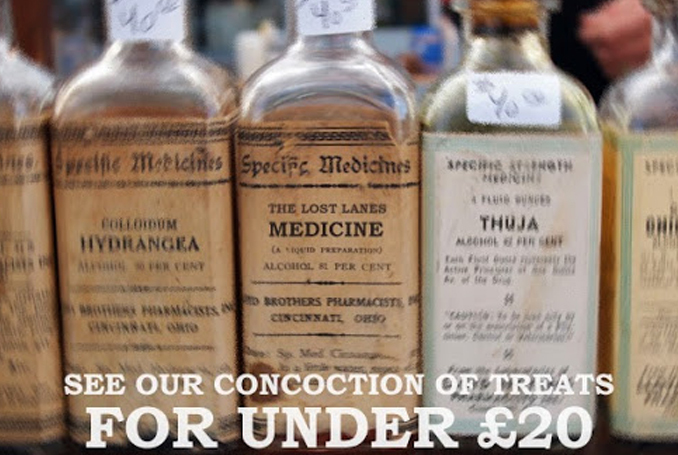 Anyway, I decided to pep myself up with some “window shopping” on The Lost Lanes and I curated a list, a “medicine” if you will, with gifts and treats for under £20, perfect to banish those January blues away. 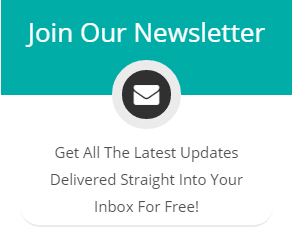 So today I wanted to take some time out to share some of the hidden gems on our website with you. First up jewellery, because when you're feeling a bit down in the dumps nothing is a better pick me up than a bit of candy to adorn yourself. 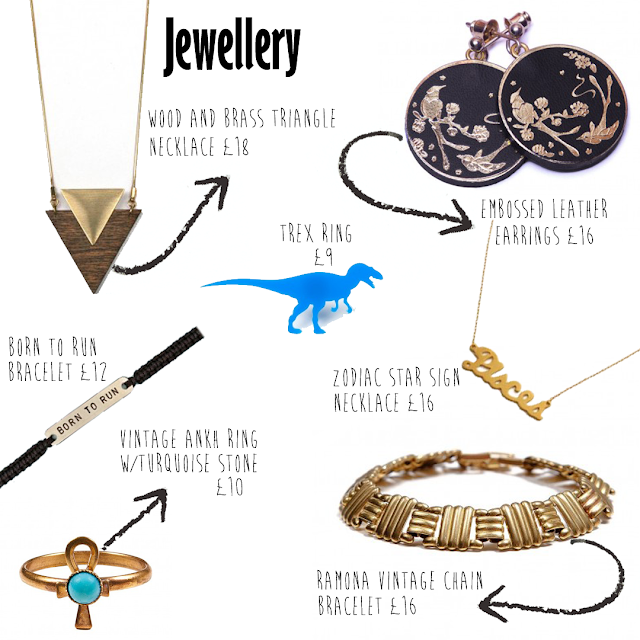 Already got everything you wanted for Christmas including jewellery? 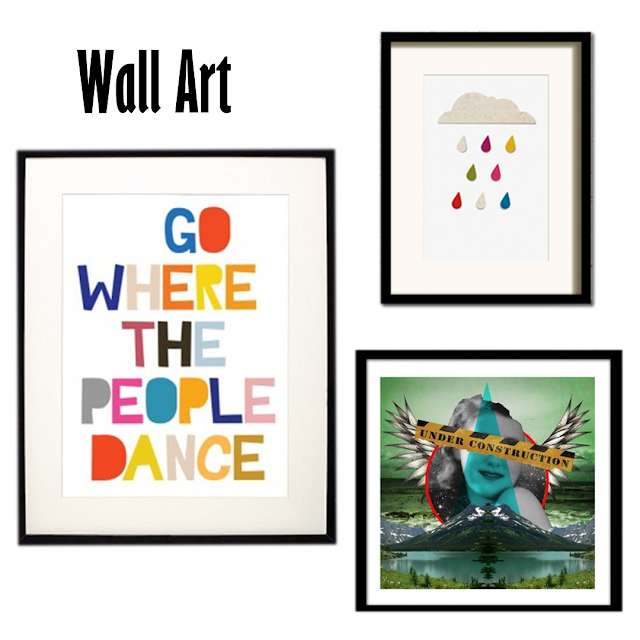 Well how about some beautiful wall art to brighten up the home or office? Still in need of some inspiration to add some cheer to your day? 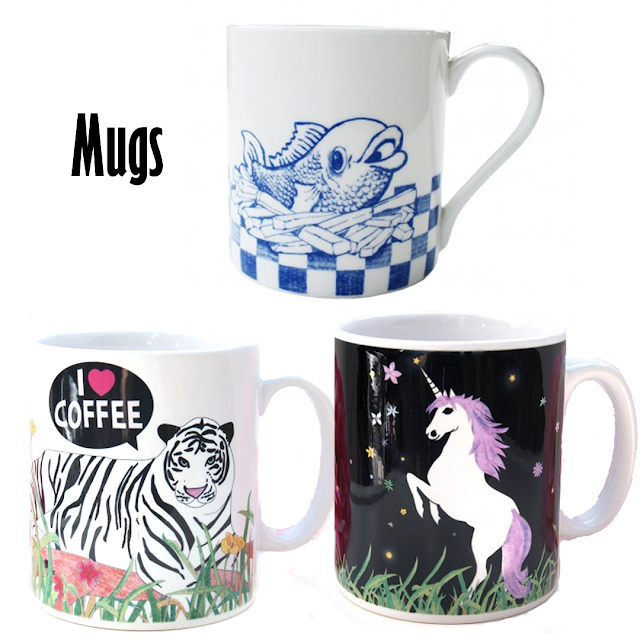 Well how about a lovely mug to drink your morning tea or coffee? This is just a small selection of what's available so come on over and have a snoop at the full collection here, come on you know you want to!